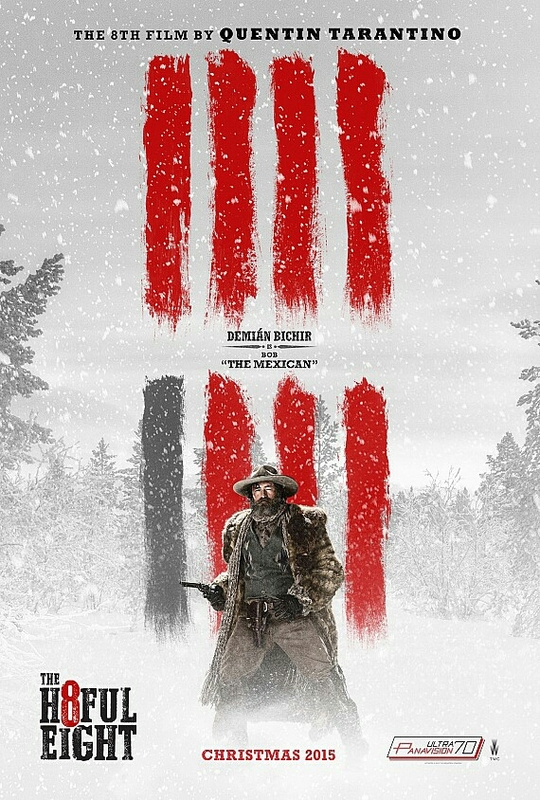 Check Out All 'The Hateful Eights' Badass Posters!! 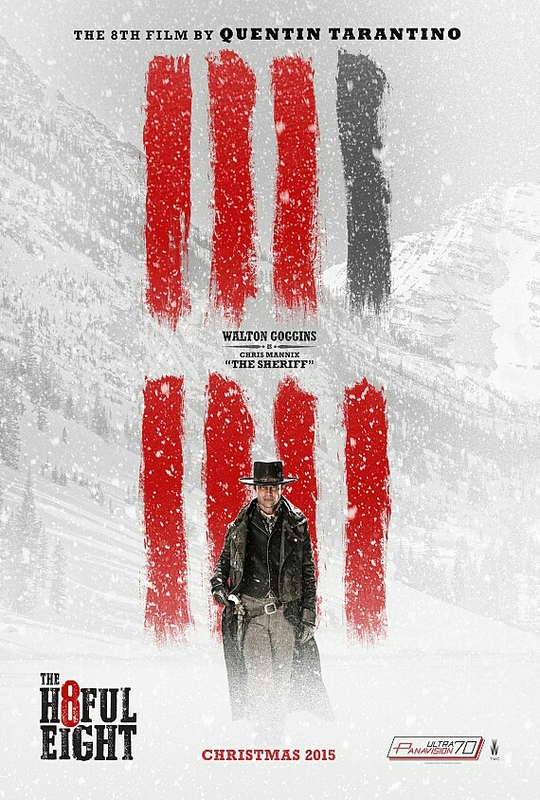 Since the beginning of the month, The Weinstein Company has been ramping up their marketing campaign for their highly anticipated film The Hateful Eight. Earlier today the studio continued its strong campaign for the film by releasing all the individual character posters for the film.